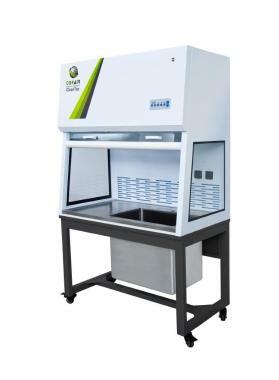 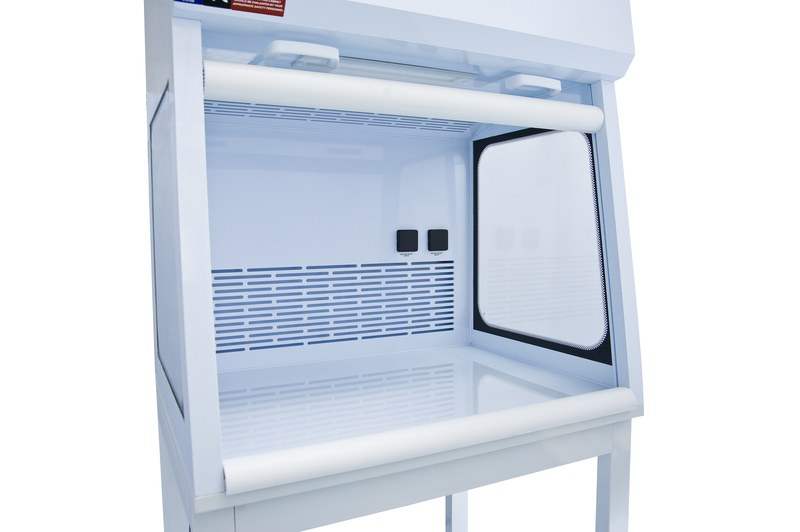 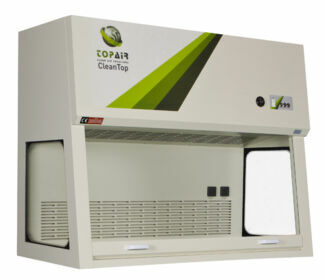 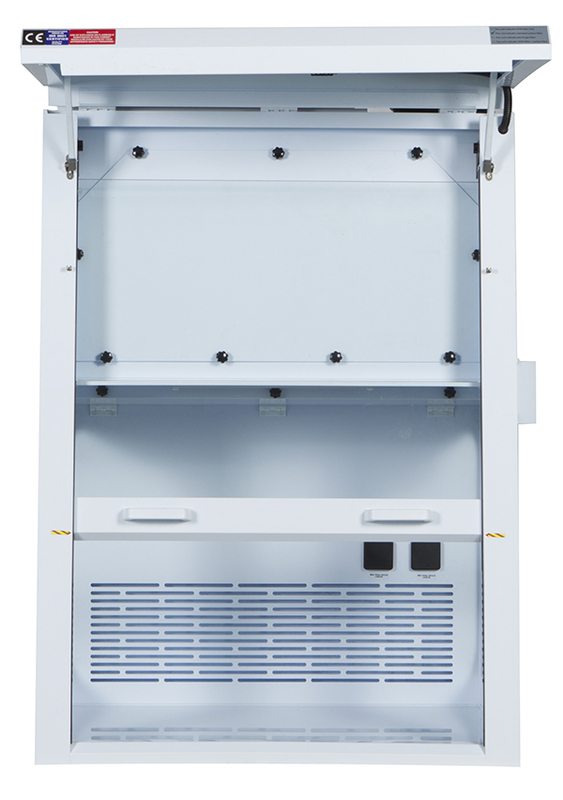 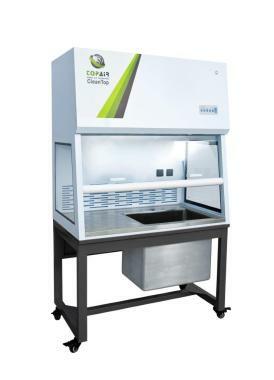 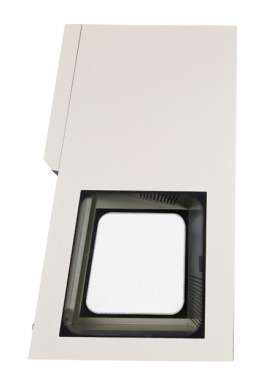 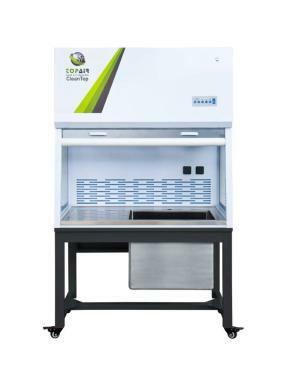 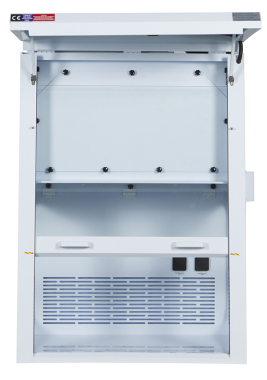 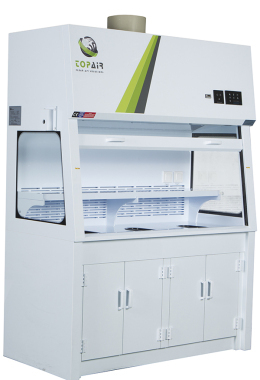 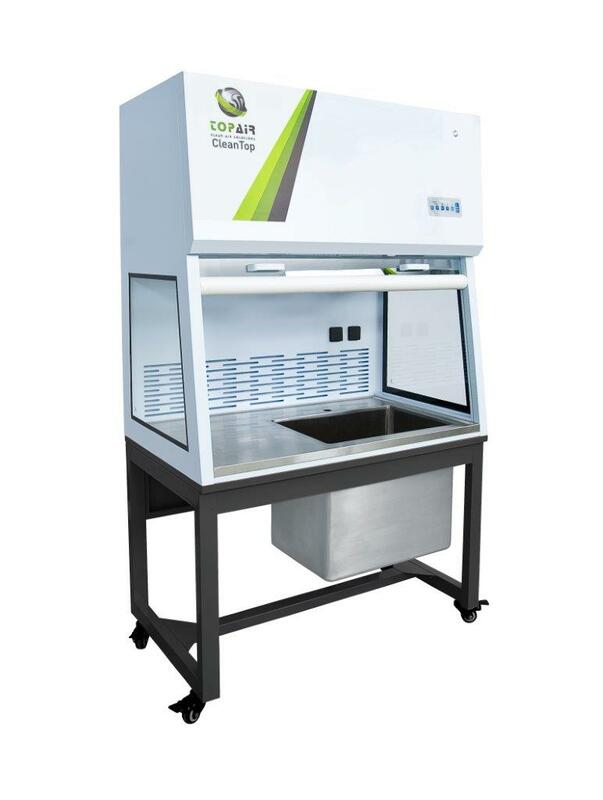 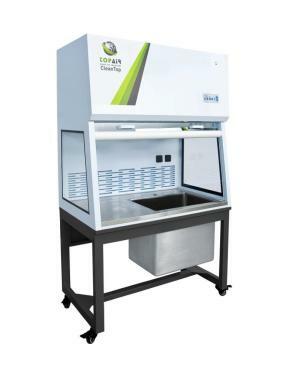 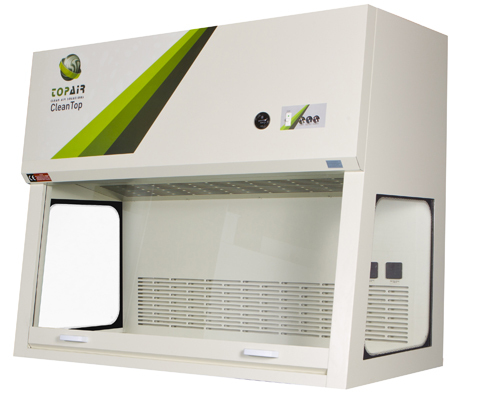 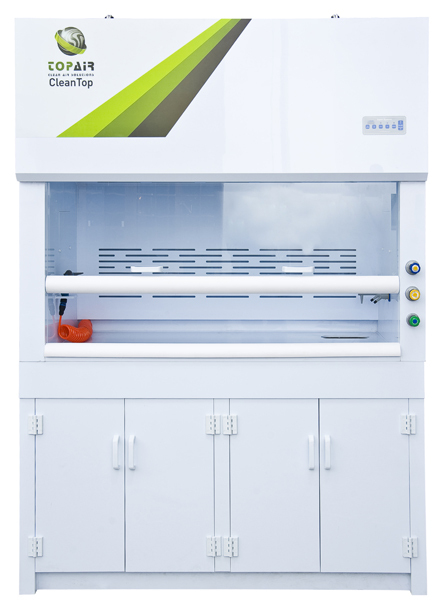 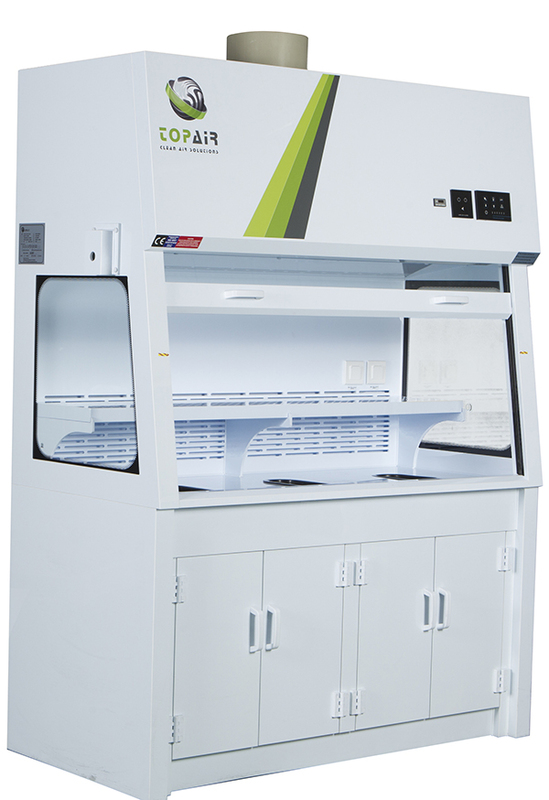 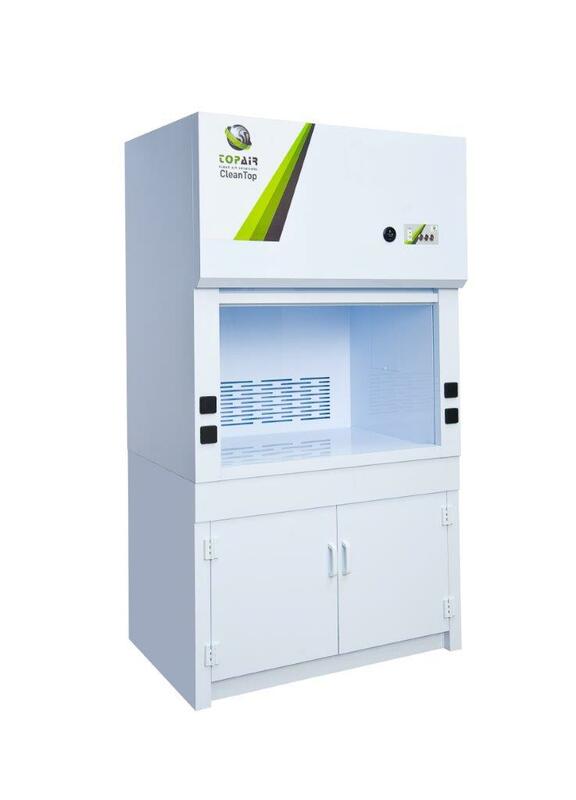 Topair’s Weighing Station is designed for weighing powders and chemicals, and provides precise weighing data with up to 4 decimal places. 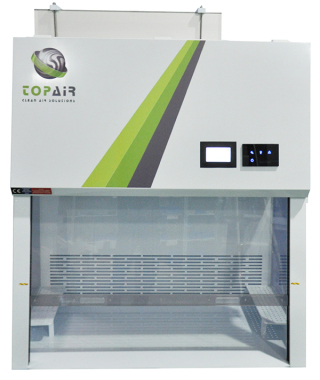 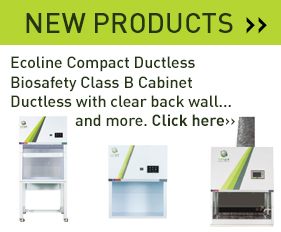 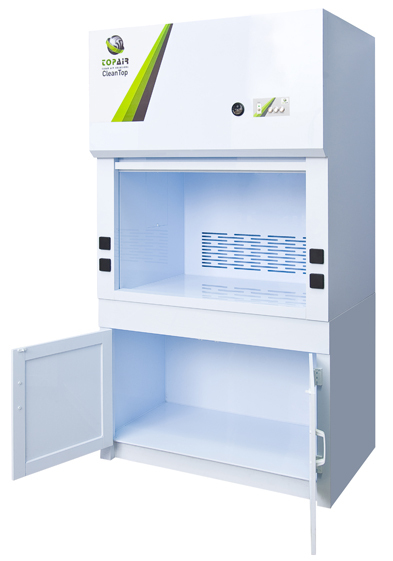 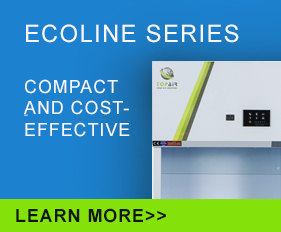 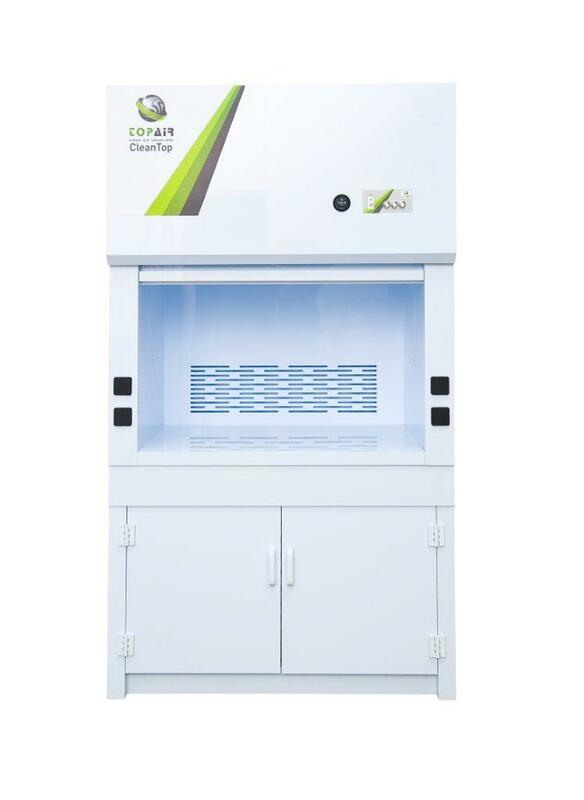 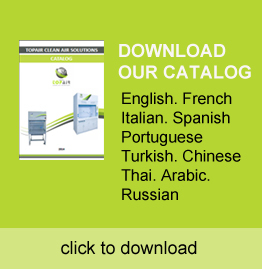 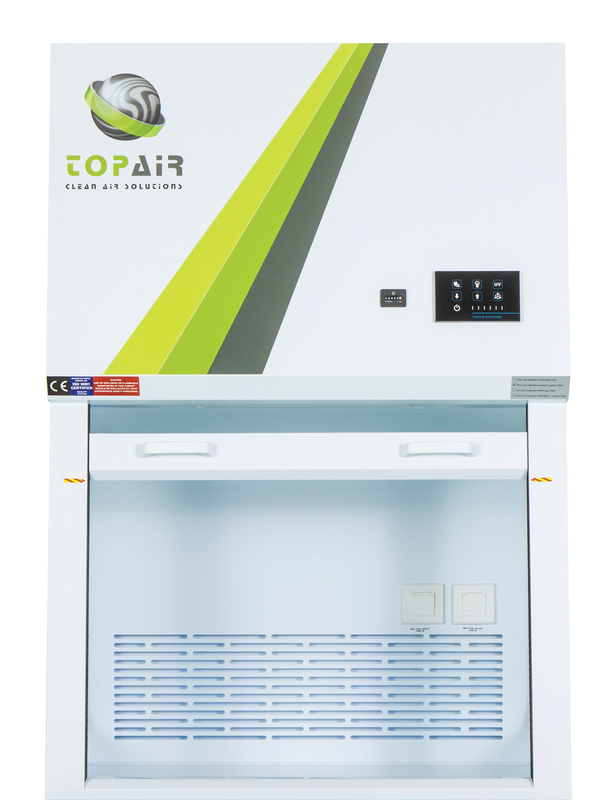 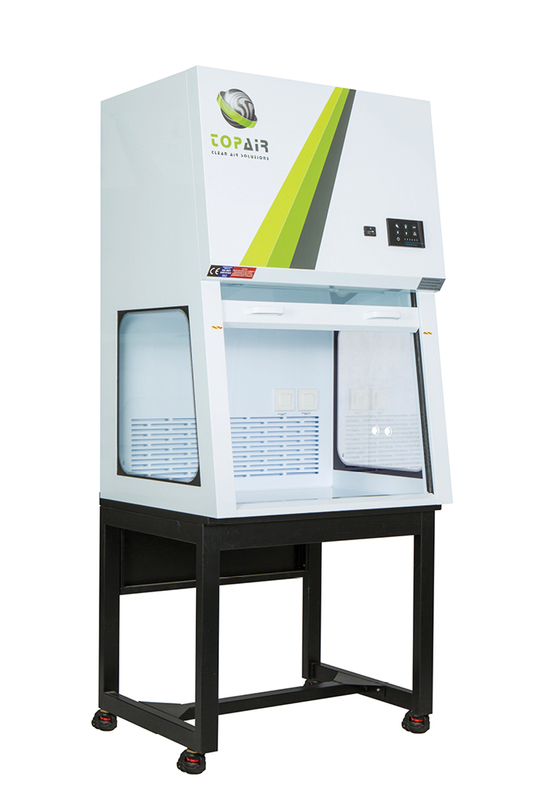 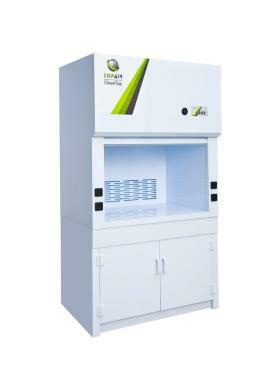 It provides a safe work environment for lab staff working with acids and harsh chemicals. 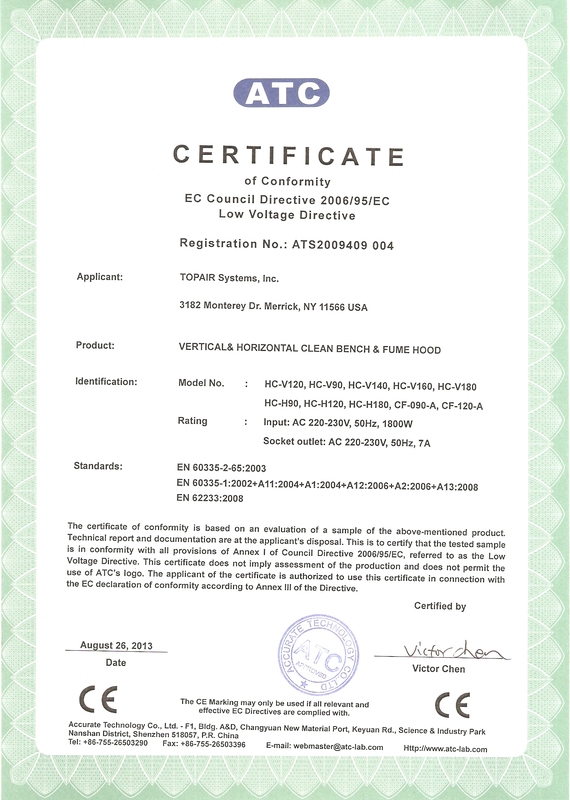 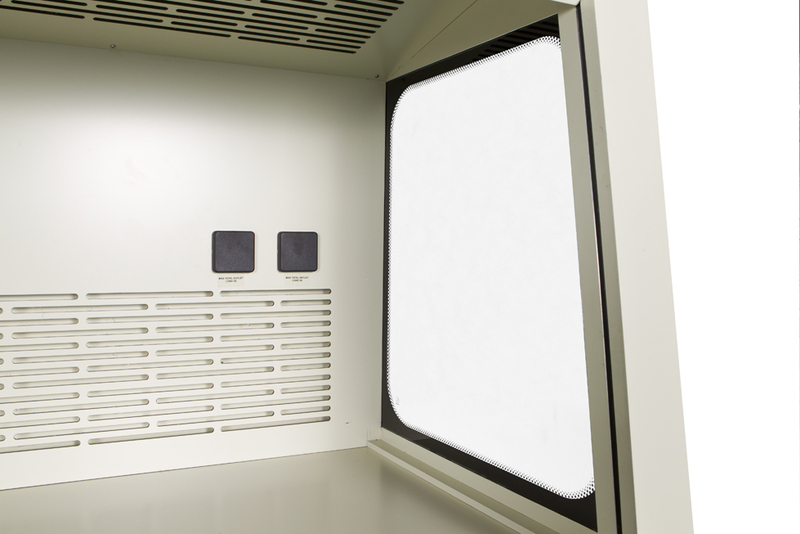 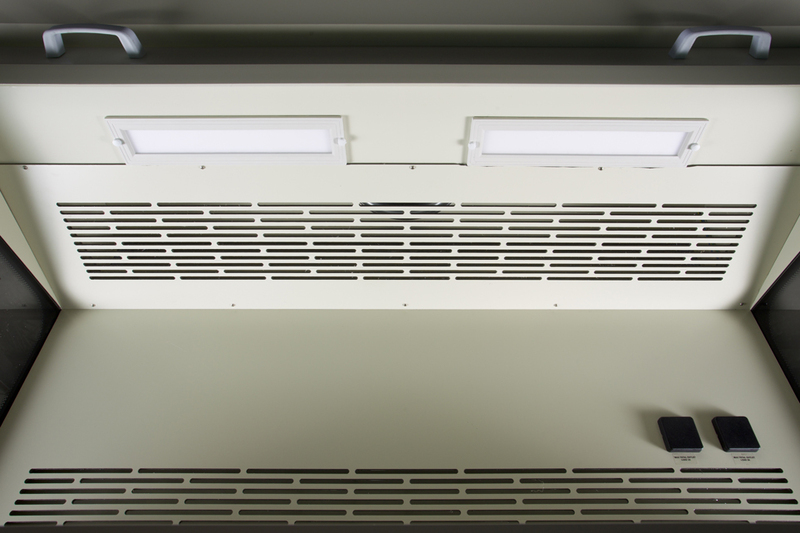 TopAir’s hoods are customized to the requirements of each client.